Committing to an entire semester in a completely different country may seem like an impossible dream for some, but there are many reasons why Studying Abroad is an attainable goal for anyone with wanderlust. Why Should You Study in Spain? The amount of opportunities for growth in Spain are limitless. It shouldn’t take much convincing to study abroad in Spain. One big perk includes that some of the best universities in Spain are located in major cities like Madrid and Barcelona. Given that you chos e to study in a smaller town like Granada or Sevilla, however, you are guaranteed to enjoy your experience in even the suburban areas with its Moorish architecture and regional cuisine, like Valencian Paella. 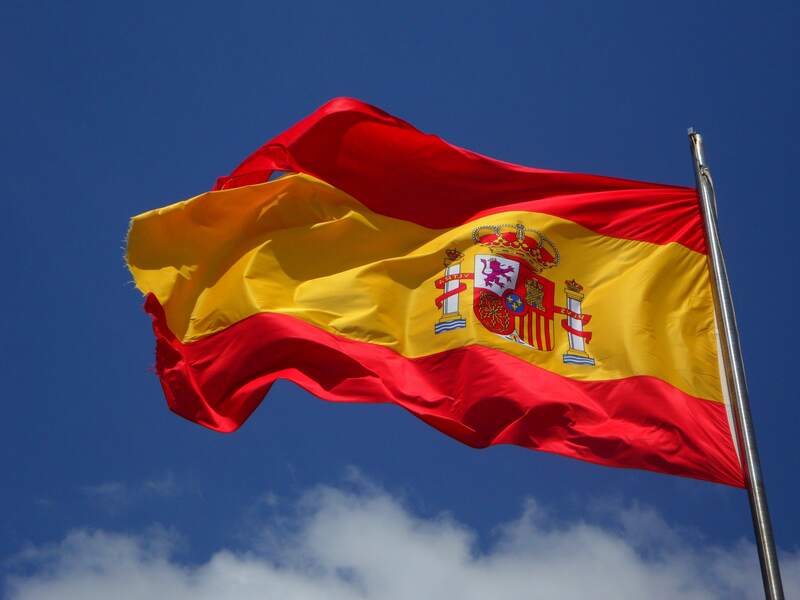 This blog by StudentUniverse gives many reasons why choosing to study abroad in Spain is a great idea, including the guaranteed opportunity to grow and develop your proficiency in the Spanish language. What better way could there possibly be than living in a Spanish speaking country to test and develop your skills to the fullest extent? With several distinct dialects and languages like Galician and Catalan, there is absolutely no shortage in cultural diversity within the unique country. 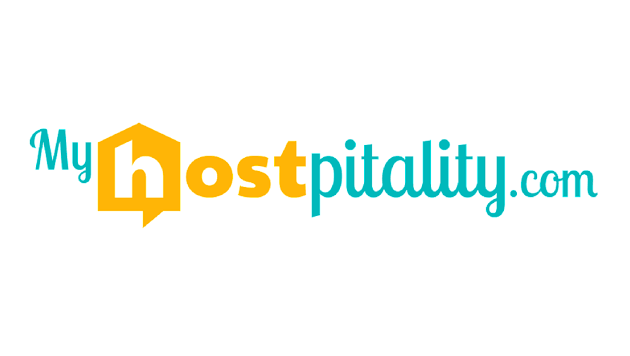 Actively seeking for opportunities may land you an internship or temporary position in a business. Most universities have partnerships where they find available opportunities for foreign students to maintain positions in local companies. This serves as a great resume booster, and often even leads to opportunities for future employment. Choosing to study abroad can actually provide a platform for you to begin your professional career and quite literally change your life as you set yourself apart from the rest. Taking the initiative to live in another country at the most basic level creates a personal change through the day-to-day interactions. Recognizing diversity and inclusion in a different country brings cultural awareness to a whole new level, which means interacting with the locals and relating their experiences back with your own personal foreign experiences. Adopting the Spanish lifestyle is a change that people close to you will easily notice once you return back to your home country. Even when to eat meals can be a big change, from lunches starting at three and dinners at nine in the evening, to siesta becoming an integral part of your schedule. There are several adjustments that can occur in your day-to-day routine that will simply convert you into a local. It is hard to consider Spain as an impossible choice, especially when Spain attracts such a large population of international students to immerse in the culture. Spain emphasizes on its flexibility, with fields to work in that are nearly entirely available in English. Starting with the graduate programs that contain a large population of international students, it is fairly easy to recognize the several initiatives that Spain puts in place to make it easier for a foreigner to become more accustomed to their new environment. Because there are many opportunities for non-Spanish speakers, it easily becomes a very enticing choice for these visitors from outside of the country. Spanish citizens are also reputed to be very friendly and open. They are always willing to have to a casual conversation and are also very helpful to others. It shouldn’t be too difficult to become friends with a local, and explore everything the country has to offer. Additionally, Whether it means checking out a new restaurant in town, or visiting a different area of the country, taking advantage of an opportunity to study abroad cannot be any easier. When it comes to being able to fully immerse in the day-to-day functions of an average local, you will surely realize that studying in Spain is one of the best countries you could possibly choose for your experience. 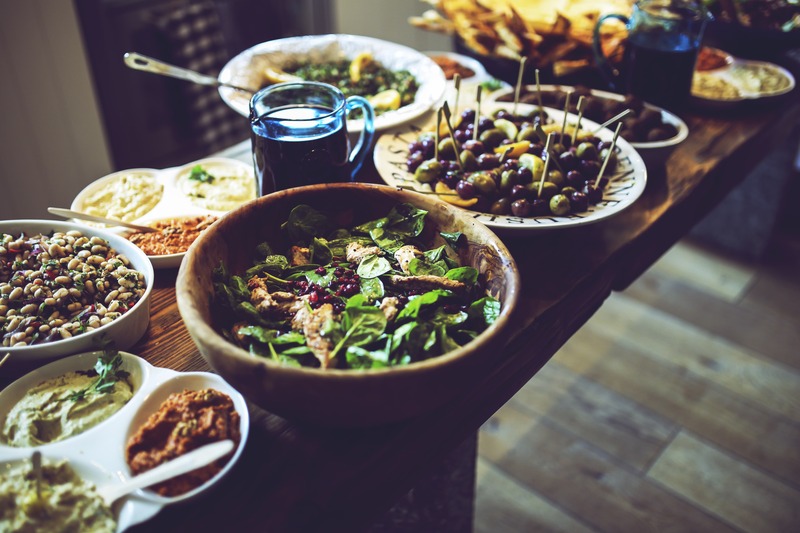 Staying with a host family can fairly become one of the best opportunities to practice your Spanish proficiency in a casual setting, while also being able to save money. Many options are available for cheaper housing options and family dinners are always filled with traditional cuisine. As a result, there are many corners that can be cut as an alternative to leasing a short-term apartment alone. As a result, this study abroad opportunity has never been any cheaper for students. Simply become an active learner and ask your host family for their top picks of best restaurants, places to visit, and their involvement with local activities. Easily enough, you will instantly have at least a few ideas of what activities you can fill your time here in Spain with. Finally, Sports is a great way to break the ice with your host family, considering that Spain is home to one of the most popular soccer leagues in the world. A cool topic to ask your host family is how they feel about household name teams like Barcelona and Real Madrid. 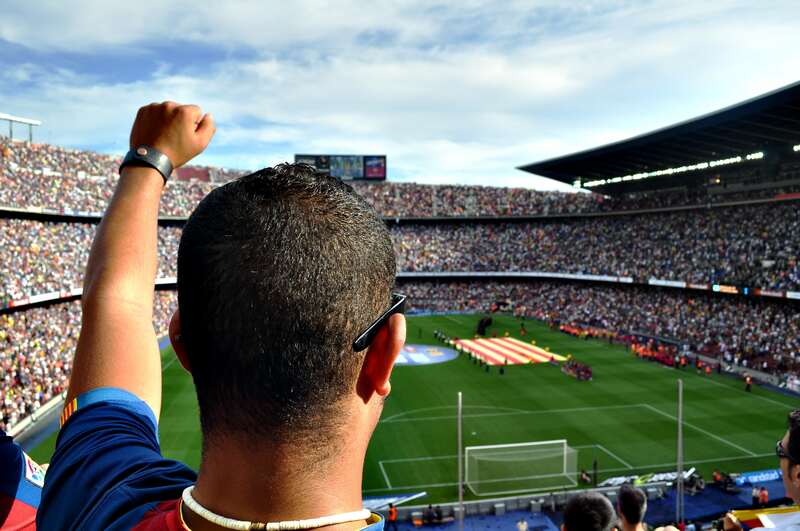 This will make it very easy to immerse yourself in the sports culture and appreciate soccer in your next outing at a soccer field or estadio de fútbol. In conclusion, there are plenty of reasons why studying abroad in Spain can become one of the greatest investments a student can make in High School or College. 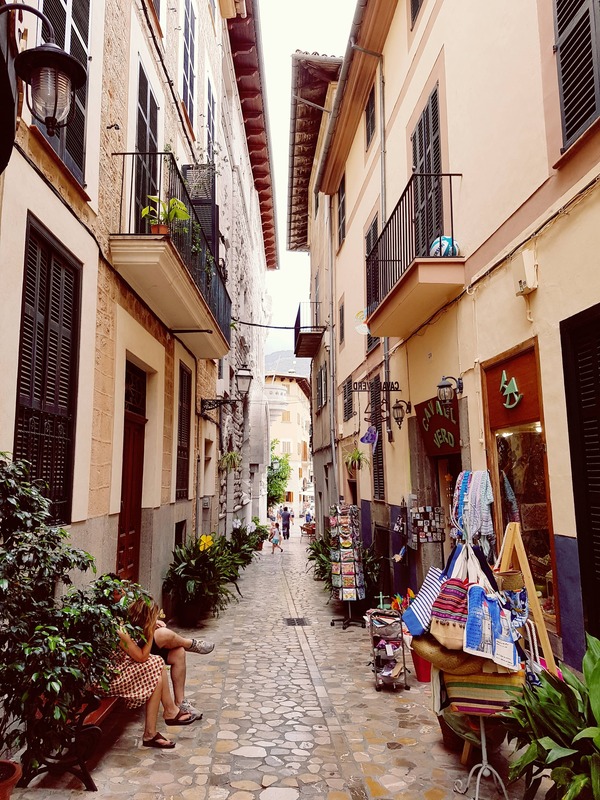 While all of them cannot be encompassed in one article, this blog should highlight more than enough reasons on why Spain is the place to be for a study abroad experience.